Governor Shariati in an interview with IRNA announced the arrest of an Ahwazi woman linked to the “military parade attack”. Shariati added that no civilian activist has been detained in this regard. Ms Sakineh Sagoori, 25-year-old, resident of Ahwaz in Kian suburb was released from Evin prison on bail about a month ago. The Iranian regime scared of getting the international attention, especially this time as they saw Ahwazi voices raise up on a completely different level. So Iranian regime is trying to terrorized Ahwazi people by labeling them with terrorist groups. 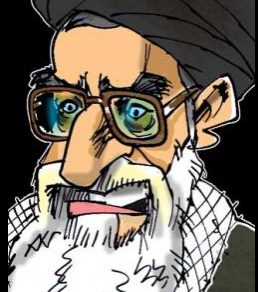 Iranian regime always accuses non-Persian people with terrorism groups and threat to their national security and/or enemy with God. So, to give an excuse for the arrest of Ms Sakineh, the Iranian regime said that Sakineh’s husband died in Syria fighting for Syrian forces. According to the world powers and several human rights organizations, Iranian regime is sponsoring and boosting terrorism in the region and around the world. Worth noting, all Ahwazi protests and movements are legal and peaceful. Ahwazi freedom fighters are defending themselves by their voice and pen. Iranian regime despite in signing the UN declaration regarding women and children but we clearly can see that they are arresting women and children such as Maedeh Amouri. Unfortunately, due to lack of media coverage inside and outside of Iran these news does not get enough attention worldwide. 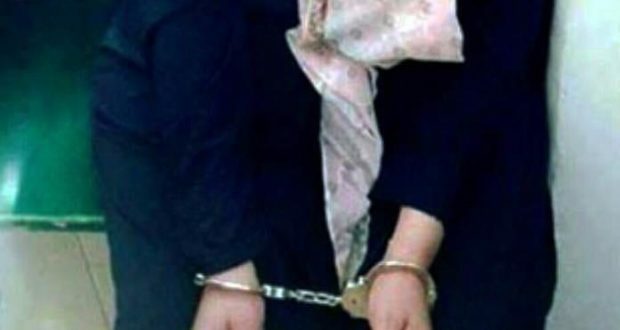 There are three women other women were arrested in recent days, Ms Lamia Hamadi, 20, from Khafajiah (Susangerd), Ms. Zuddieh Afrawi, 55, and Ms. Qaisiyah Afrawi, 60, resident of Albu-afree, Khafajiah (Susangerd). We, Ahwazi Centre for Human Rights are calling on all human rights organizations, including Amnesty International and the European Parliament to address the situation of Ahwazi Arabs prisoners and put an end to torturing human rights and political prisoners and stop human rights violations towards Ahwazis and other non-Persian nations, human rights and political prisoners. Next articleMass Arrests (160 names) in Ahwaz, Continuous! Ahwaz was a rich and wealthy land, BUT… .